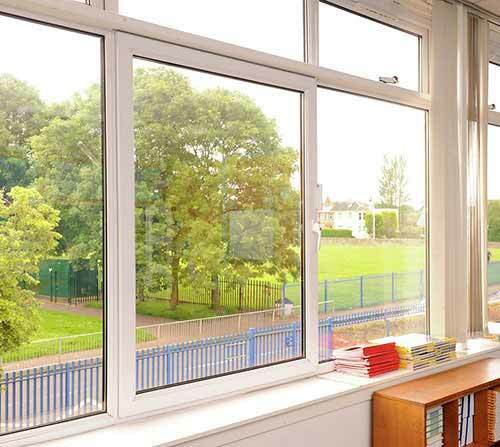 Here, at Cristal Windows, we offer an extensive range of double glazing in Basingstoke. We provide double glazing in uPVC, aluminium, or timber frames that can be fully customised meaning we have a design to suit every individual and their property. Our double glazed windows and doors are available in an array of styles which promote their own unique features, such as extended openings, enhanced ventilation and diverse views. Even if your window aperture is a different shape to most, we can still provide you with double glazing that is the perfect fit and tailored just for you. Cristal Windows has a team of friendly experts that can assist you with your design and install your product efficiently, leaving your Basingstoke home secure and draught-free all year round. Whether you’re looking for a new door, window, or a new conservatory, our double glazing has the attributes to enhance your home in many different ways. Combining strength and durability with innovative window designs and unique fixtures, we provide expertly crafted double glazing to Basingstoke homes. 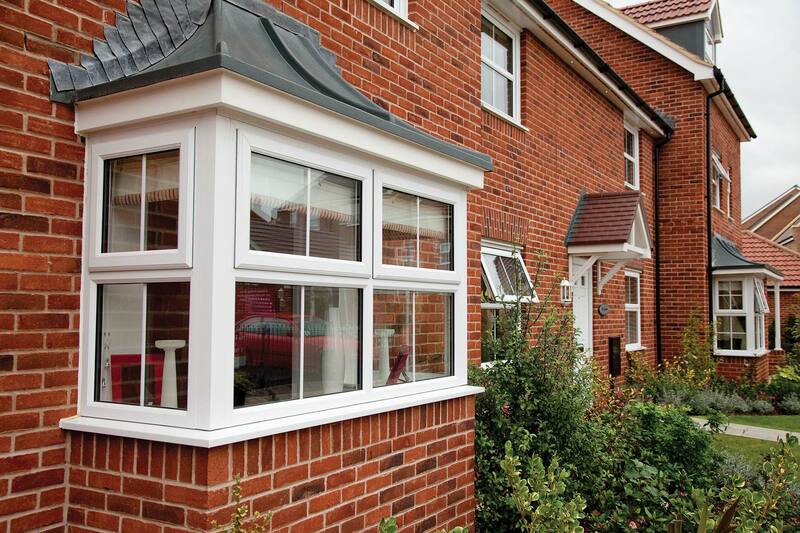 Our market-leading windows can add to the value of your home while decreasing your energy bills! Our double glazed doors offer Basingstoke homeowners exemplary security and weather protection. From prestigious period doors to aluminium bi-fold doors, Cristal Windows yield high-quality locking systems and low maintenance materials so you can always feel safe and relaxed in your home. Our uPVC double glazing range, supplied by REHAU, is of excellent quality, cost-effective, and is available in a variety of windows, doors, and conservatories. 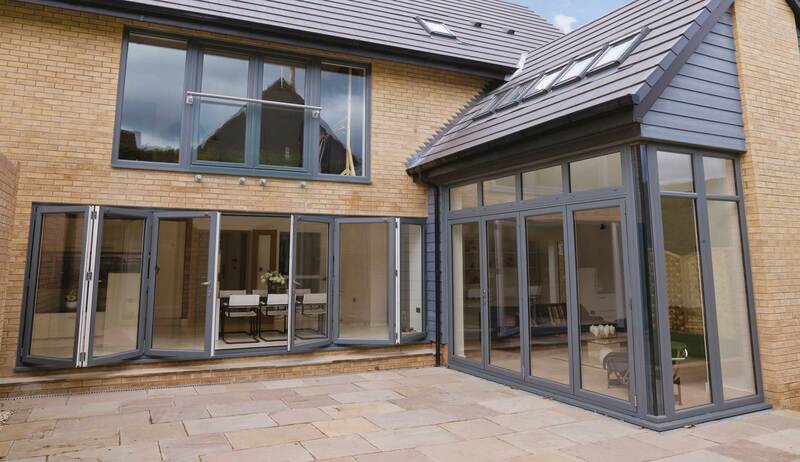 If you’re looking for new patio doors, our aluminium bi-fold doors will intensify your views, allow in more natural light and enhance your Basingstoke home. If you want your home in Basingstoke to stand out, why not pick from a range of unique styles and finishes? If you’re interested in thermally efficient and highly secure double glazing, you can find out more about the benefits of uPVC today. It is even 100% recyclable! Our high-quality aluminium double glazing offers the homeowner a stylish and sleek finish while being energy efficient. Aluminium is a robust and durable material that will transform your home significantly when combined with double or triple glazing. We also offer premium timber double glazing. Timber will bring elegance and an element of charm to your home along with many other added benefits. Our luxurious timber windows are available in a wide range of designs and finishes, so you never need to worry about them mismatching your home. 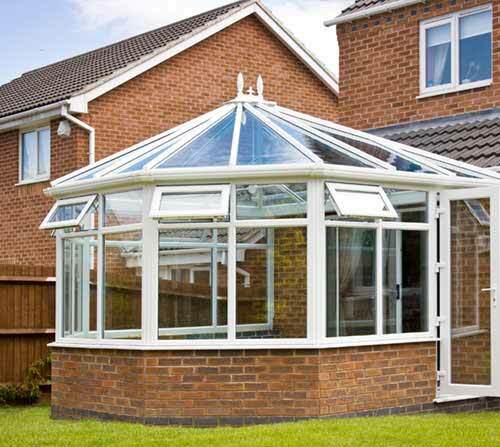 Our conservatories, supplied by UltraFrame, create the ultimate garden room. Not only are our double glazed conservatories available in a range of style structures we also offer you a choice of tiled or fully glazed roofing, so the amount of natural light that enters your room is down to your discretion. You can even add roof lanterns! With so many different sizes, features, and styles available our team can help design and install the conservatory of your dreams for you, and your family, to enjoy all year round without the worry of a cold winter. 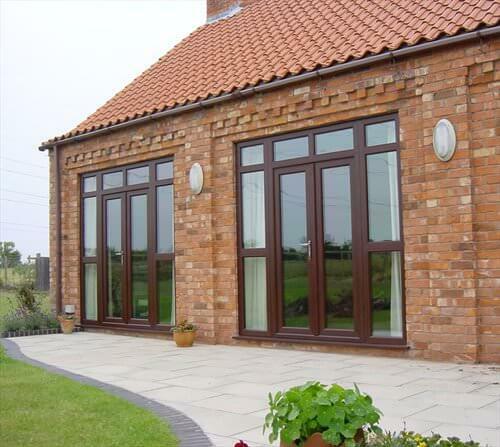 Installing our innovatively designed double glazing will benefit you in a variety of ways. Double glazing is a must if you’re looking to improve the warmth in your home as it hosts excellent thermally efficient properties. This means that you could be looking at reducing your energy bills with your home becoming more eco-friendly and insulated. Focusing on security, we offer unbeatable locking systems and reinforced frames so you will not need to worry about the safety of your home. You can enjoy complete peace of mind across the board, with double glazing that is set to perform. With energy focused glass, durable frames and state of the art locking systems, our double glazing is the way forward if you’re looking to upgrade your Basingstoke home as well as being able to improve the aesthetics dramatically and increase the value of your property. Our online quoting engine is designed to provide you with an affordable and competitive price for your double glazing requirements in Basingstoke. Contact us today to talk to Cristal Windows about your home improvements. We look forward to hearing from you.